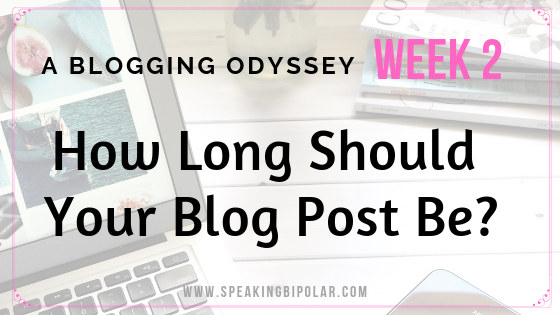 How many words should a blog post have? Does it matter? Consider some of the facts discovered by one blogger in his blogging odyssey.